12V DC 25 Watt chassis mounted power supply. Suitable for many applications including CCTV, Alarm Panels, Instrumentation and LED lighting. 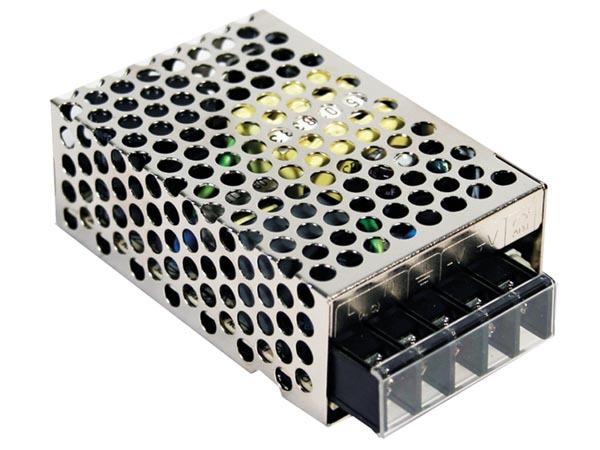 This power supply must be used incorporated in to a protective enclosure or box which has adequate ventilation. It is fully short circuit and overload protected. Power supply output can be adjustment ± 10% rated output voltage.